Success! 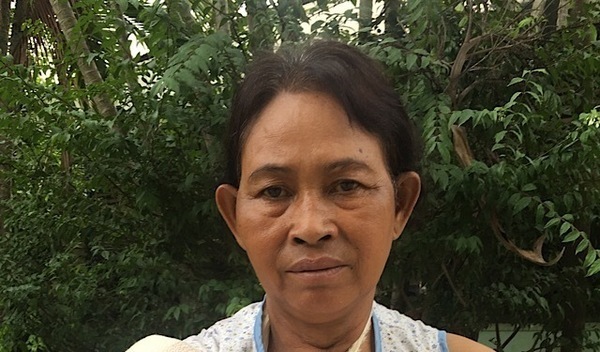 Sophy from Cambodia raised $430 to fund fracture repair surgery. Sophy's treatment was fully funded on September 21, 2018. Sophy underwent fracture repair surgery. Sophy’s surgery went well and she’s been working with the physiotherapy team to improve the mobility and function in her arm. Surgery will allow Sophy to greatly improve her quality of life and allow her to work without pain. 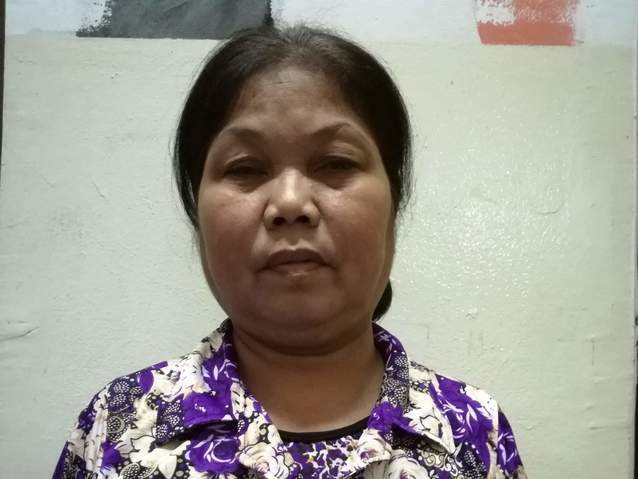 Sophy is a bean farmer from Cambodia. She has five daughters and three sons. She likes to watch TV, cook, and tend to her vegetable farm and garden. In April, Sophy fell down while on a walk and fractured her right upper arm. It is difficult for her to work and move her arm. She is in chronic pain. Fortunately, surgeons at our medical partner, Children’s Surgical Centre, can help. On August 6, Sophy will undergo a fracture repair procedure, which will cost $430. This procedure will help her work easily again. Sophy's case was submitted by Lindsay Bownik at Children's Surgical Centre in Cambodia. Sophy was submitted by Lindsay Bownik, Stakeholder Relations Officer at Children's Surgical Centre, our medical partner in Cambodia. 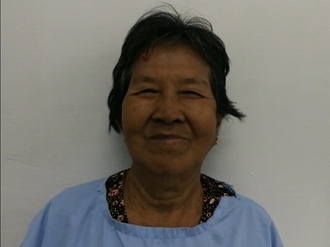 Sophy received treatment at Kien Khleang National Rehabilitation Centre. Medical partners often provide care to patients accepted by Watsi before those patients are fully funded, operating under the guarantee that the cost of care will be paid for by donors. Sophy's profile was published to start raising funds. Sophy's treatment was successful. Read the update. 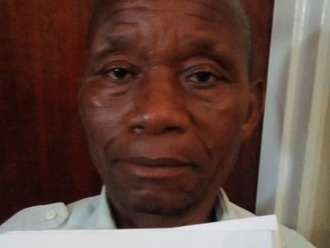 Sophy's treatment was fully funded.